for $89,900. The lot size is 4.02 Acre(s). 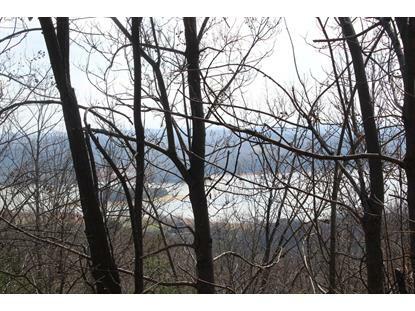 4.02 acre partially wooded lot in Legacy Bay offering panoramic views of Cherokee Lake and the mountains. 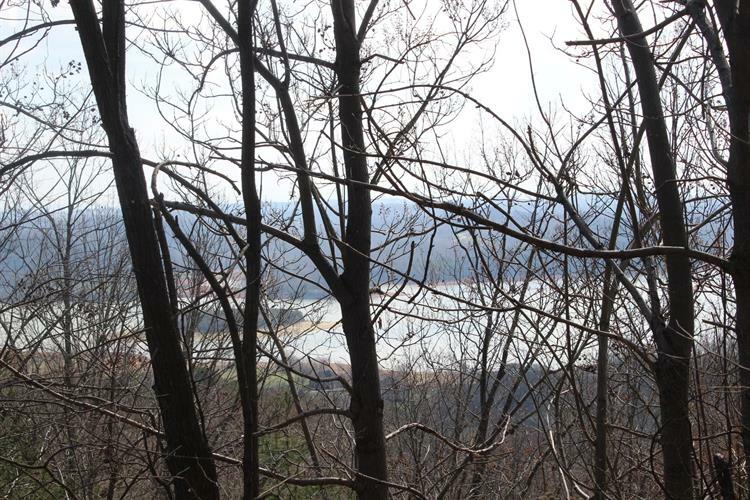 Located in a premier waterfront community on Cherokee Lake, property owners have the security of a gated entrance, clubhouse, swimming pool, tennis court, boat ramp, trailer parking and community dock. Home owner association dues of $496 per year. Underground electric and cable at road; well and septic are needed.